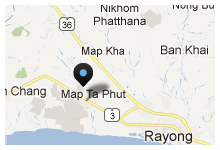 ‘Flying Suits - We offer the superb Sup’ Air flying suits manufactured from breathable Cordura material. 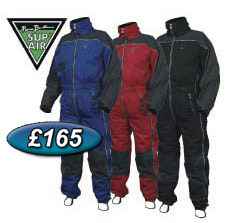 These suits keep you warm without restricting movement and feature a radio pocket and elasticated foot straps. Available in Medium, Large, Extra Large or Extra Extra Large sizes in blue/black, red/black or grey/black colours.